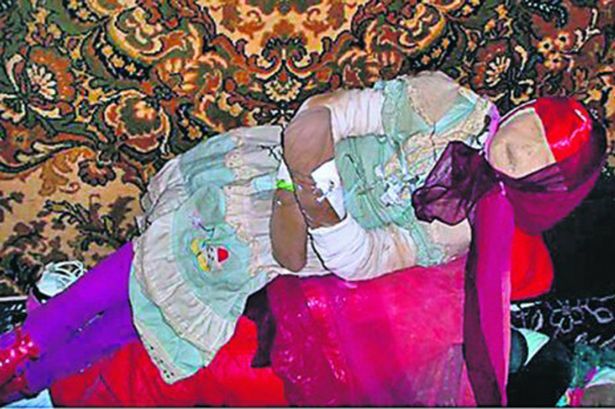 Anatoly Moskvin, Russian historian dug up 150 dead girls corpses to dress them for birthday parties. A judge has ruled Anatoly Moskvin, 46 a Russian historian is not fit to stand trial after the man dug up 150 bodies of dead girls between the ages of 3 and 12 for the purposes of mummifying them and holding birthday parties. 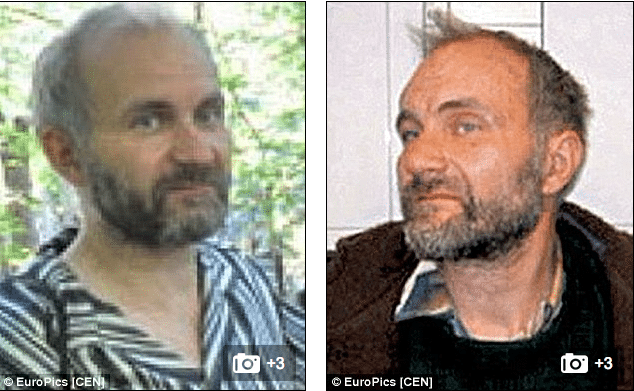 Russian grave robber found to have 29 mummified female bodies in his home. 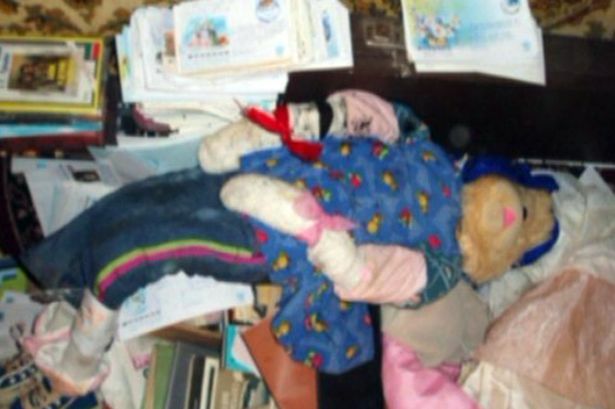 The man from Nizhny Novgorod in central Russia first came to the public’s attention when authorities discovered he had dug up at the corpses of at least 150 young girls where he kept them stashed at home dressed in stockings and dresses. 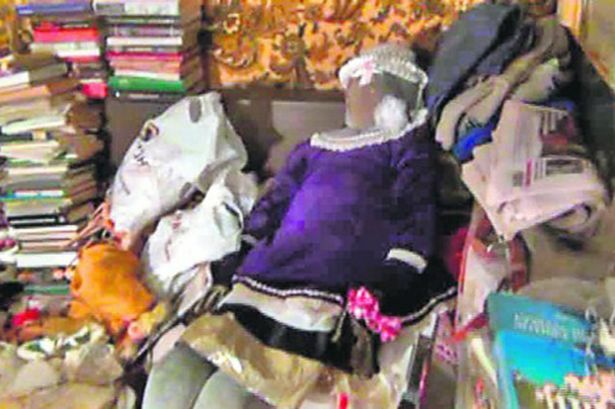 In one instance, local media told of how the man had made one of the mummified corpses appear like a teddy bear. 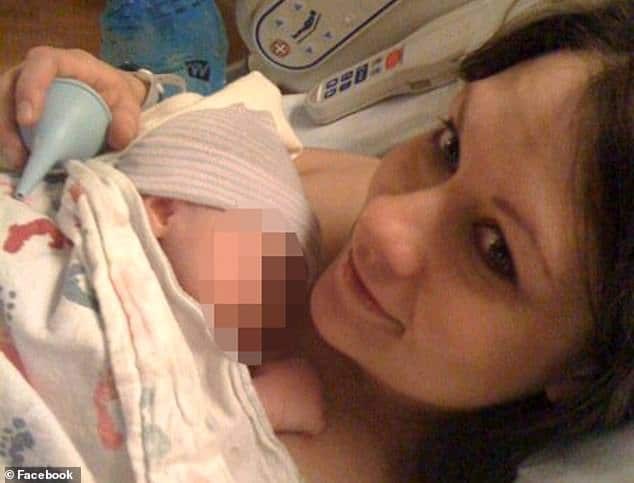 According to the UK’s dailymail, Moskvin is said to be able to speak 13 languages and was described in court as a ‘genius’, going so far as to give the mummified corpses names and organized birthday parties for them. It would later be determined all of girls exhumed had died years earlier. A video made by Moskvin and found at his apartment showed a corridor cluttered with wedding dresses and bright, colorful clothes. In a room the camera zoomed in on the faces of the girls’ faces, wrapped in light beige fabric. 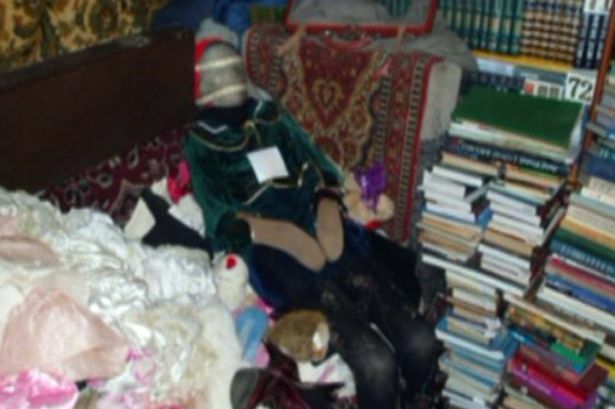 The cache of mummified dolls came to be discovered when the history professor’s parents visited him after returning from holiday. Told a prosecutor spokeperson: ‘After three years of monitoring him in a psychiatric clinic it is absolutely clear that Moskvin is not mentally fit for trial. And then there was this via the UK’s mirror which made me wonder: In a 2007 interview with the newspaper Nizhegorodsky Rabochy, or Nizhny Novgorod Worker, Moskvin said he had inspected 752 cemeteries, often traveling some 20 miles a day by foot to find them. He said he drank from puddles, spent nights in haystacks or at abandoned farms and once even slept in a coffin readied for a funeral. He said he was repeatedly questioned by police, who then always let him go.